Subject: Mr. Stilldocked, what do you think of your Hillary Clinton now?!? 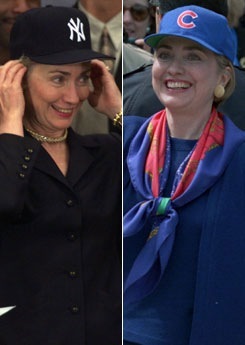 I’d never vote for the lady, and if I was a Cubs or Yankee fan I would really think twice about it after seeing this crap. I still love her, Dan!